On December 14th, the VII Meeting of Institutions and Units of eLearning in Higher Education, dedicated to the theme of Digital Competences and eLearning, will take place in the city of Castelo Branco. 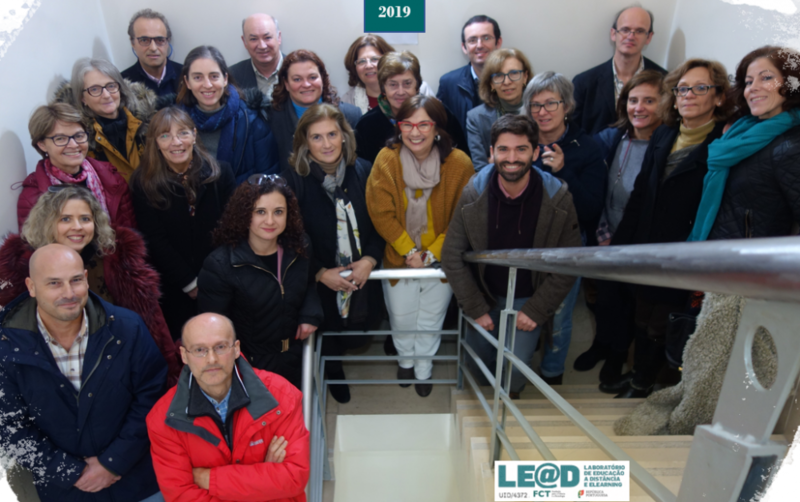 The initiative is hosted this year by the Polytechnic Institute of Castelo Branco, which shares the organization with LE @ D – UAb and the University of Algarve. With a vast program already available, the event has the Invited Conference of Prof. António Moreira from the University of Aveiro. The call for institutional, team and individual posters is still open. The event is free but requires registration.